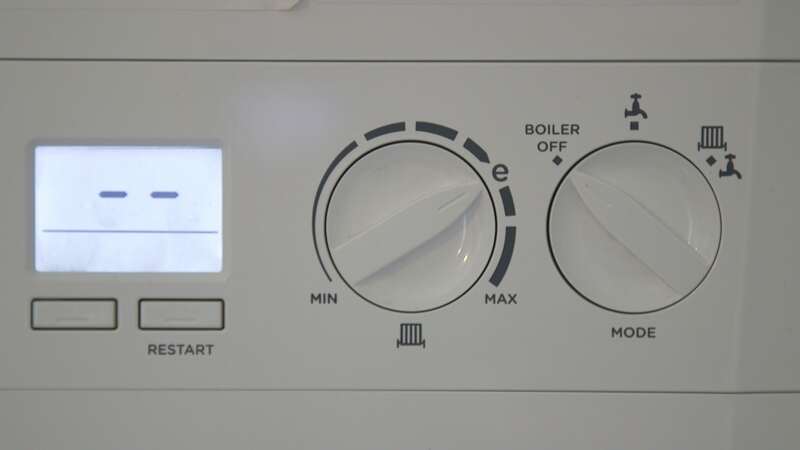 If your heating isn’t performing as it should, you may need to bleed your radiator or heated towel rail. In this blog post, we’ll show you how. Disclaimer: Take care when diagnosing faults with your heating system. This is only a guide to remove pockets of air trapped in your heating system. If you suspect anything else may be the cause, please consult a qualified professional. During the summer, when our central heating is generally turned off, air can get trapped in the system. This will result in cool spots in your radiator, hindering performance. To get rid of this trapped air, you will need to bleed your radiator. Despite the slightly alarming terminology, it couldn’t be simpler to do. As part of our series of Modern Fixes blog posts, we’ll demonstrate how to check and how to bleed your radiator with our easy-to-follow video. Turn your central heating on and wait for your radiators to heat up. Making sure not to burn yourself, run your hand down each radiator. A cold spot could mean your radiator needs bleeding. 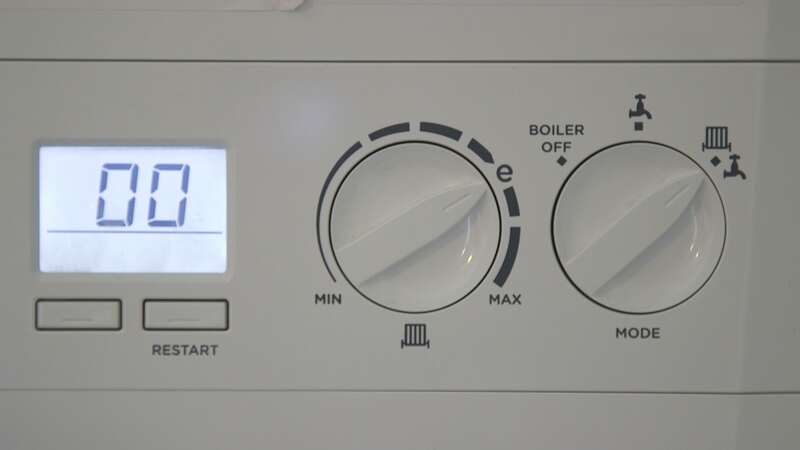 Make sure your heating is switched off, allowing your radiators time to cool down. Locate the valve which can be found towards the top of the radiator. 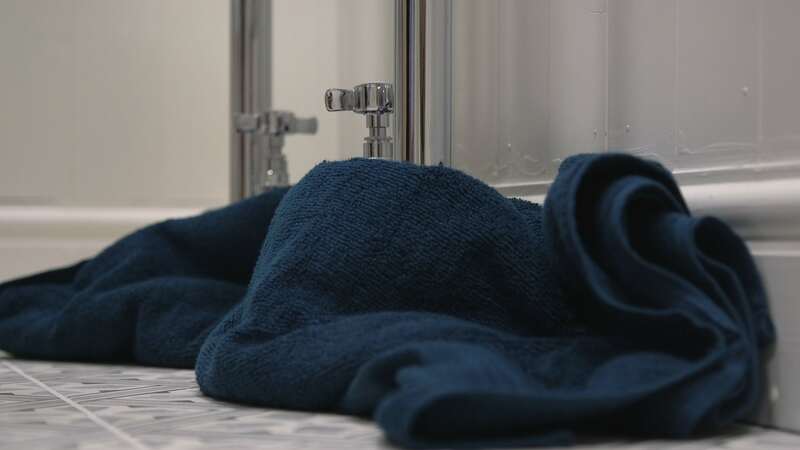 Lay out your larger towel underneath the radiator (directly below the valve) to protect your floor from any spills. 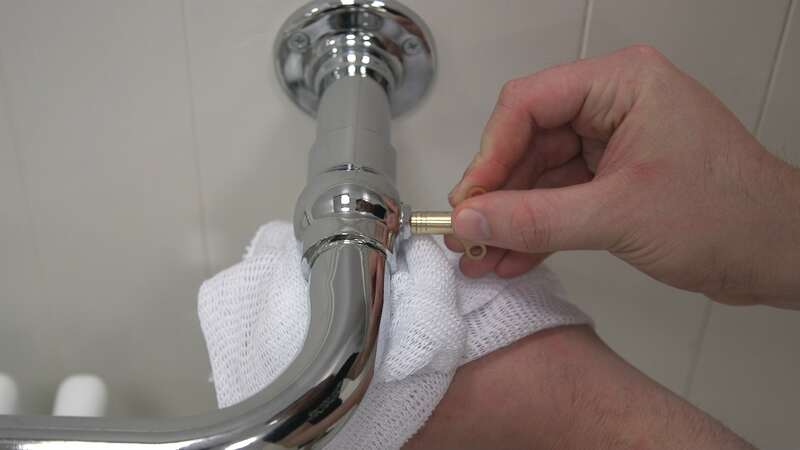 While using your cloth or small towel to catch excess water, place the radiator key over the square pin inside the valve and turn it anti-clockwise until you hear a hissing noise. 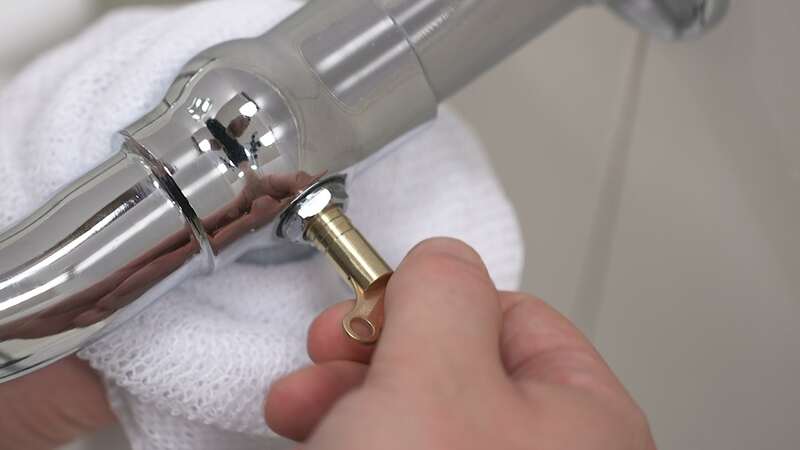 When water begins to leak out, turn the valve to the closed position. Congratulations, you have now bled your radiator. 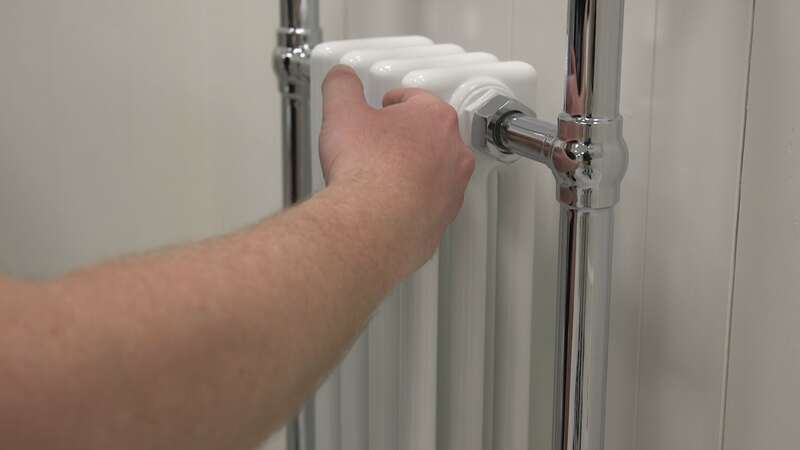 The radiator used in this video is The Bath Co. Dulwich radiator 952 x 479. 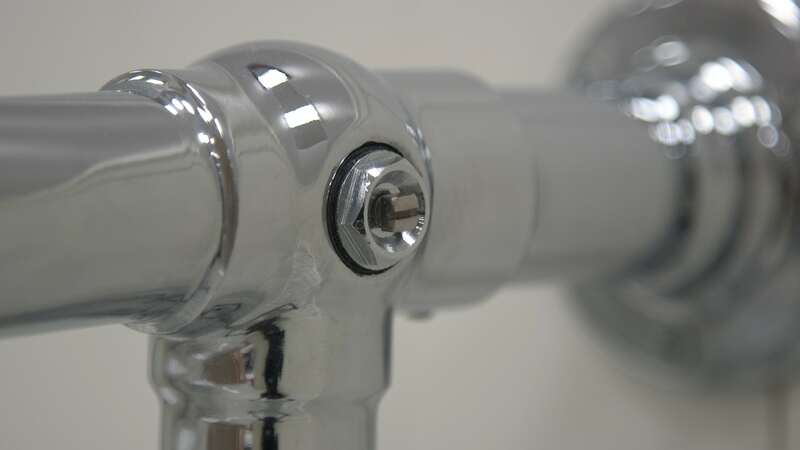 At VictoriaPlum.com, you’ll discover loads of expert bathroom advice, including quick fixes you can easily do yourself. Head to our Switches and Fixes hub to find our full range of blogs and videos, or read more bathroom DIY advice articles, including “how to” installation guides. With the chill of winter in the air, we let you in on 5 simple ways to get your home ready for those colder months ahead.